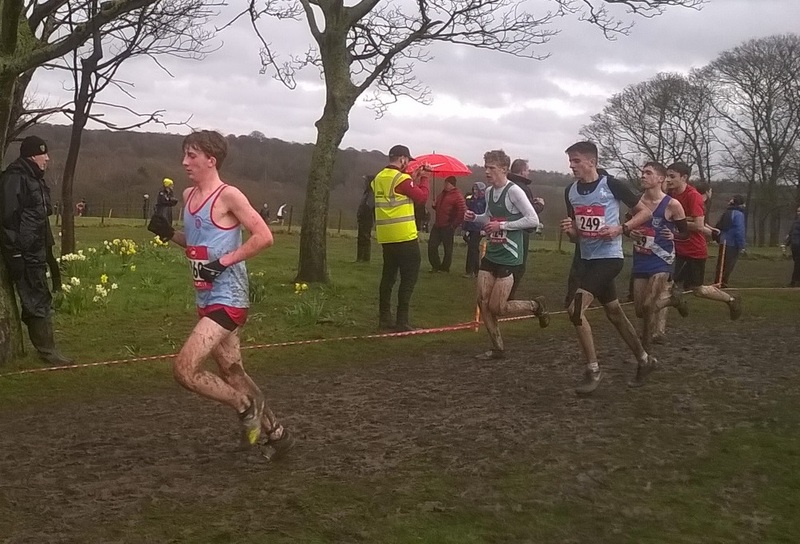 For many the English Schools Cross Country Championships are the height of the season. This year they returned to Temple Newsham Park, Leeds, normally a picturesque setting but not helped on this occasion by high wind and driving rain. Several Liverpool Pembroke Sefton athletes competed creditably for their counties. In the Junior Boys race Michael Henderson ran well for 77th in a Merseyside squad that collected third team spot. Crosby colleague, Jennifer Williamson, was 259 in the Inter Girls race. For Lancashire Oliver Sutcliffe was 174 in the Inter race with Liam Blackwell on 204. Ross Harrison continues to run strongly and at Senior level was 78th with another quality performer. Harriet Foley was 226th in the parallel Womens event. On a windy Sunday morning Vicky Gilbody continued with her recent spell of good form by finishing second in the Wigan 10 mile. Vicky finished 29th overall in a new pb of 73.58. After a good cross country season this will be a promising start to the road season for Vicky.